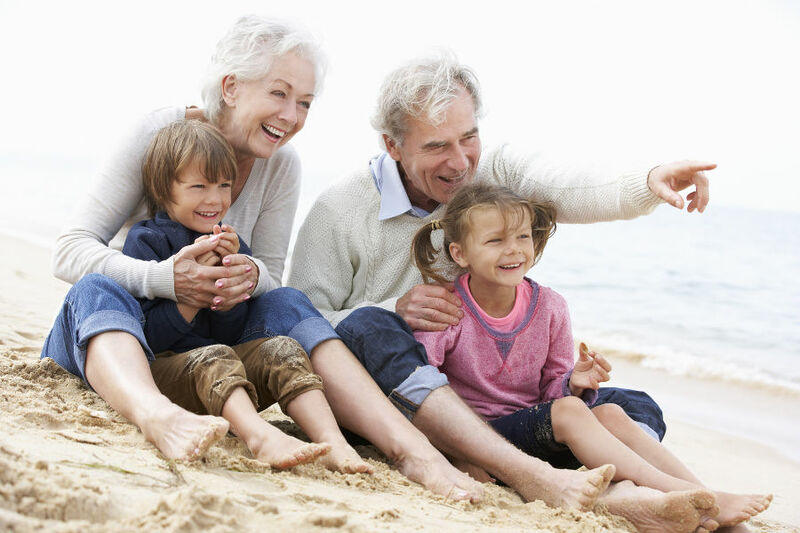 The summer holidays are a great time for grandparents to catch up with their grandchildren and children alike. These family gatherings provide opportune moments for sharing news, but sometimes the news is not all good. Grandparents with declining mobility may have suffered slips or falls around the home, with the bathroom often being the main culprit due to the high step required to get over the threshold of the bath or shower. Often these falls cause very bad bruising or broken bones. Understandably, families who hear of these incidents will be concerned for their elderly loved ones and keen to improve the situation. Whilst some instances can be helped with minor adaptations such as grab rails, more serious mobility difficulties require a total change to the bathroom. If this is the case, mobility bathing specialists can design a bathroom solution tailored to suit the needs of the end user, and offer a level of detail and expertise not found in a standard bathroom fitter or plumber. If you recognise this situation and think the time is right to consider making changes for a loved one, a variety of solutions are available to make the bathroom easier and much safer to use. Walk-in baths, which have a door for easy access and a much reduced threshold to step over of around 230mm. For improved access and easier use, a shower with a low step of around 40-60mm is possible. It is also possible to make the shower level access so that there is no step to negotiate, which is an ideal solution for a mobility friendly bathroom. Many people approaching the world of mobility bathing for the first time may find it a little bewildering. It’s likely you will not have heard of accessible bathing companies other than those you come across through advertising, and only then do you find out about them when you start looking into this area. So, who is the best one to deal with? The one with the nice glossy advert or pretty looking website? A choice based on such criteria may prove unwise. If you stop and think about it, you really want a firm that can offer no-nonsense advice, guidance on what bathroom solution will be suitable and a reliable and competent fitting service. If you agree, make sure you get in touch with Absolute Mobility. Just take a look at our reviews on Checkatrade.com and Which? Trusted Traders. If you’re considering another firm, do they have the same high number of excellent reviews on the same endorsement sites? To find out more about our easy access showers, wet rooms and walk-in baths, get in touch on 01491 411 041 or request a copy of our brochure.